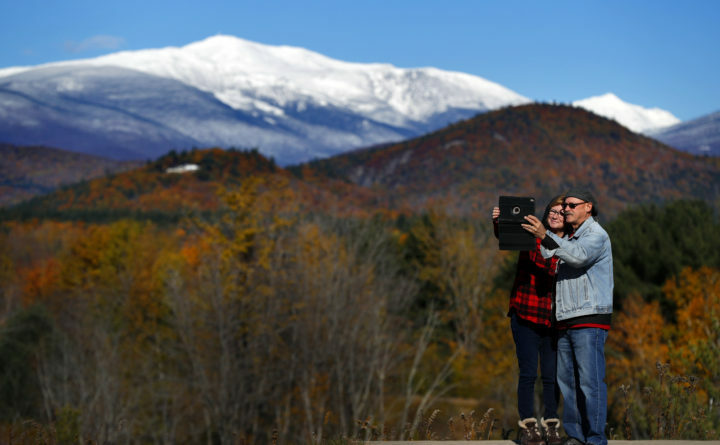 Diane and Daniel Hartnett, of Buffalo, N.Y., pose for a selfie at a scenic overlook, Friday, Oct. 26, 2018 in Intervale, N.H. Winter has arrived ahead of schedule on the slopes of Mount Washington where a recent storm dumped about 18 inches of snow. Good morning. Temperatures will be in the high 40s with showers in the afternoon. 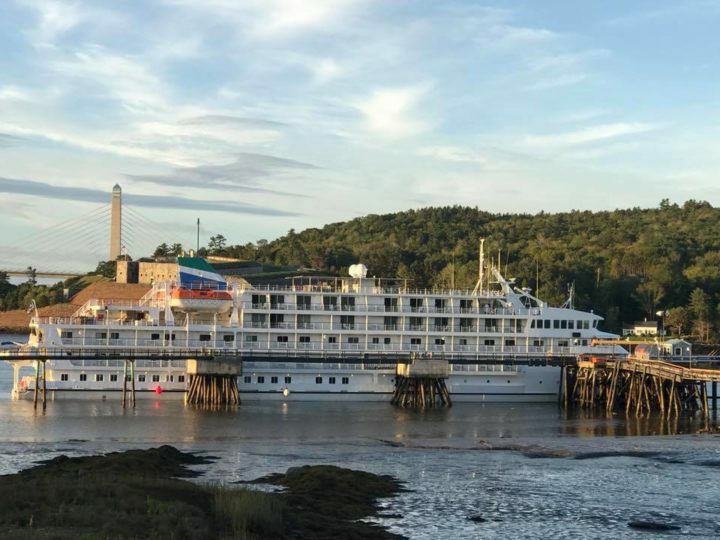 The cruise ship Pearl Mist of Pearl Seas Cruises visited Bucksport in September 2017, giving town officials a chance to test the waters as a scheduled cruise ship destination. With a recent visit from a Norwegian cruise ship, Bucksport realized a goal — to become a scheduled destination for foreign cruise ships. 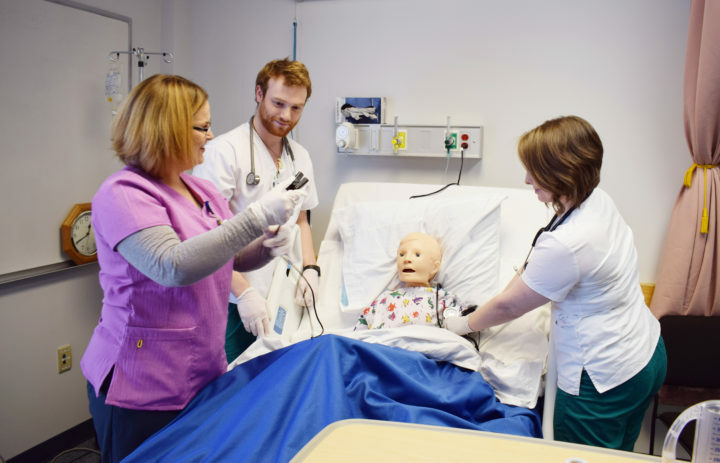 Bucksport doesn’t rival the more commercialized downtowns of Rockland or Bar Harbor, but town officials feel it carries a down-home Maine vibe. 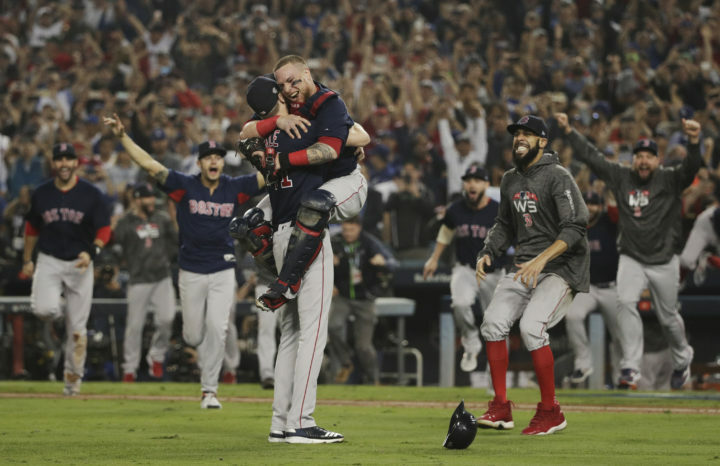 And Bucksport doesn’t mind welcoming ships just to give passengers a place to catch buses to Acadia National Park, Town Manager Susan Lessard said. Bangor resident Allen Adams, seen here with "Jeopardy!" host Alex Trebek, will appear on the show on Tuesday, Oct. 30. 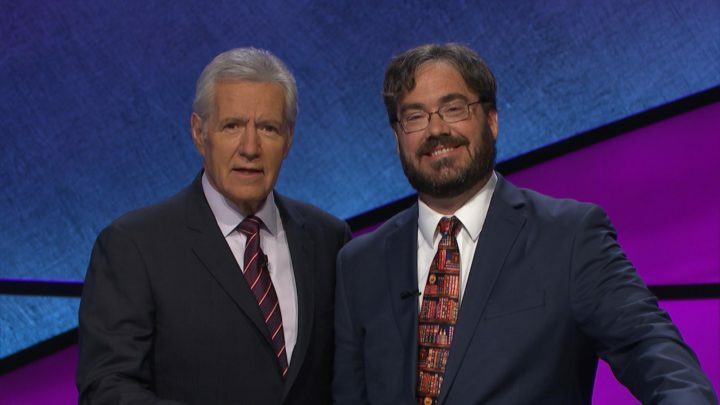 This Tuesday, if you’re watching “Jeopardy!” at its usual broadcast time of 7:30 p.m. on WVII in the Bangor area, you’ll probably see a familiar face — that is, if you read The Maine Edge, go to shows at the Penobscot Theatre or enjoy improv comedy in eastern Maine. 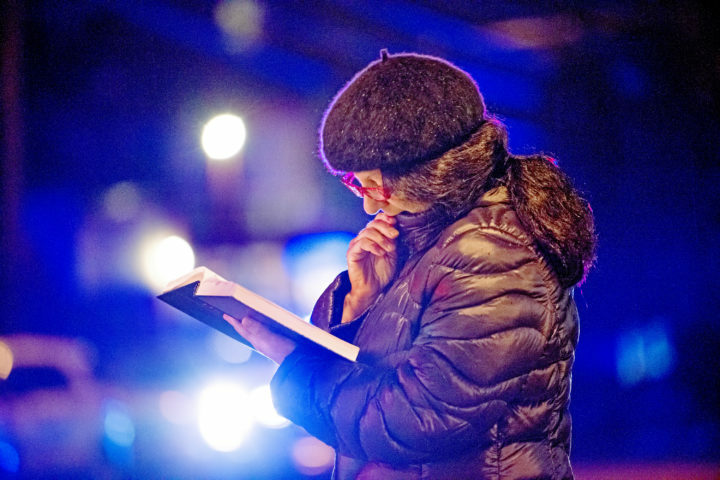 Nancy Clark reads from the Tehillim on Saturday as police lights flash and rain soaks the pages, yards away from Tree of Life Congregation in the Squirrel Hill section of Pittsburgh. A shooter opened fire at the synagogue, killing multiple people and wounding others in one of the deadliest attacks on Jews in U.S. history. Condolences and prayers aimed at countering the violence of a synagogue shooting in Pittsburgh Saturday are flooding social media, with services and vigils planned in both Bangor and Portland. Congregation Beth El, a Reform synagogue, and Congregation Beth Israel, a Conservative synagogue, both in Bangor, plan to hold a joint gathering that is open to the community at 6:30 p.m. Tuesday at Beth El at 183 French St.